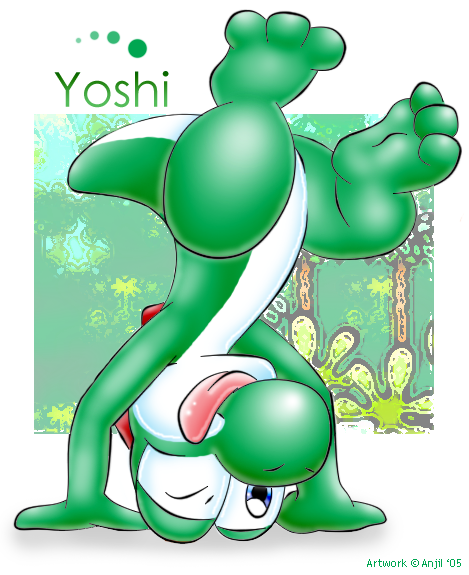 Yoshi doing a handstand. . Wallpaper and background images in the Yoshi club tagged: yoshi nintendo nintendo characters. 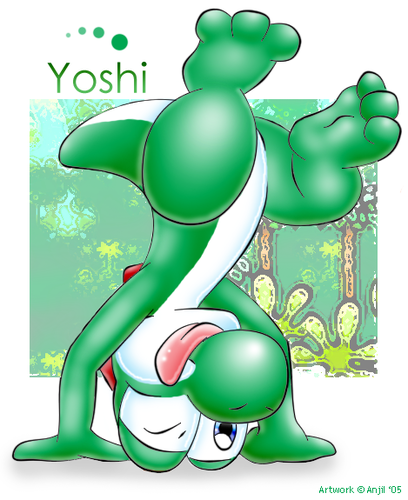 This Yoshi fan art contains anime, fumetti, manga, and cartoni animati. Yoshi Turns Luigi into Yoshi! Yohi hatched from the egg! Happy New Year, Yoshi fans!